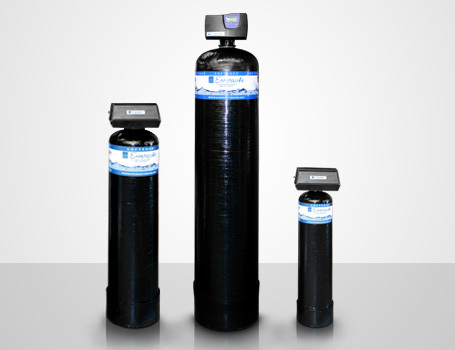 Our water softeners use an ion exchange process, which extract hard minerals (such as calcium) to produce soft water. Hard water produces unpleasant results on dishes, linens and other items that require a spot and stainless free finish. Reducing mineral buildup will increase the longevity of your equipment and appliances, thus resulting in lower product and maintenance costs. 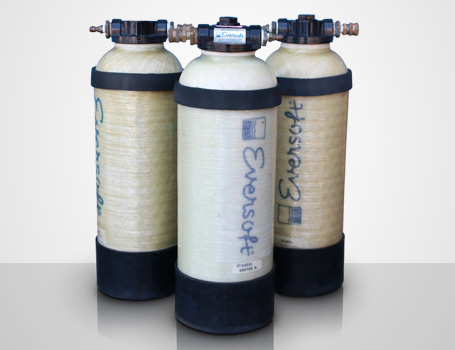 Our single tank softener is set to regenerate on a nightly basis, so that soft water is continuously provided without interruption of your business operation. Hot water systems are also available and are ideal if you'd like to soften water at your dish machine only. 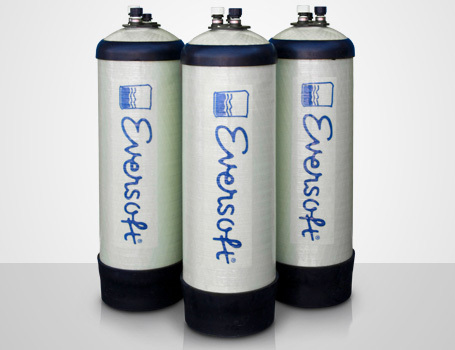 Our twin alternating softeners are more efficient and ideal for businesses that operate on a 24 hour day basis. While one tank is providing soft water, the other regenerates and goes into a standby mode. 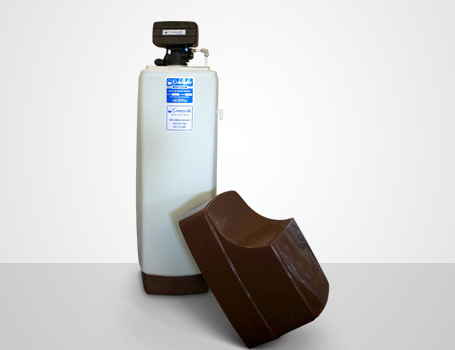 Once the tank runs out of softening capacity, the tank in standby mode will begin to provide soft water. 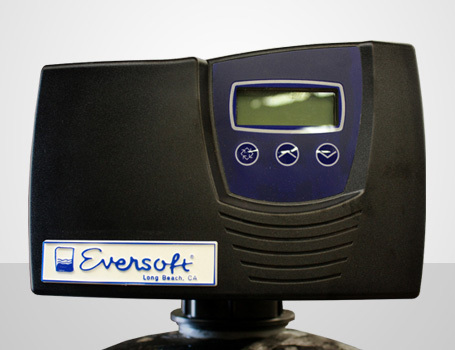 Our metered softeners are set to regenerate by the gallons of water used, rather than on a daily basis. 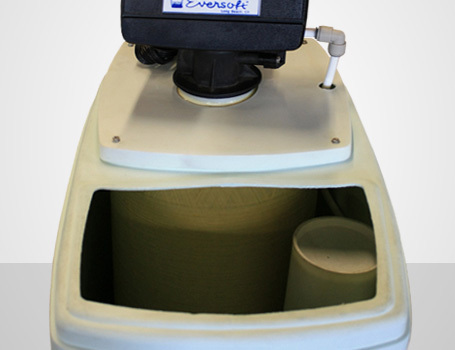 This ideal for saving costs on salt and water usage, since this unit only regenerates on an “as required” basis. 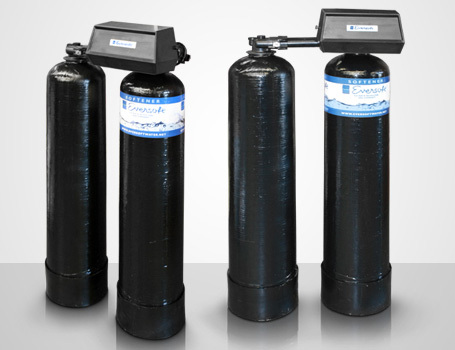 Our cab units are a perfect soft water solution for locations that deal with space limitations. The built in brine tank makes this unit compact enough to fit in nearly any cabinet or confined area. 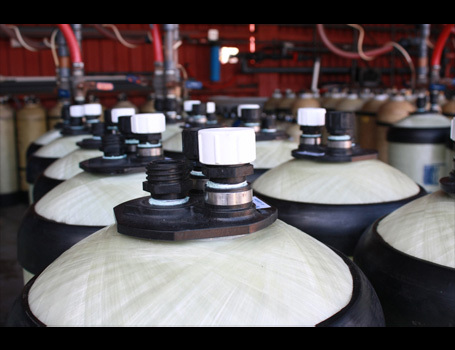 We supply softener exchange tanks for small and large capacity applications in brine restricted areas. 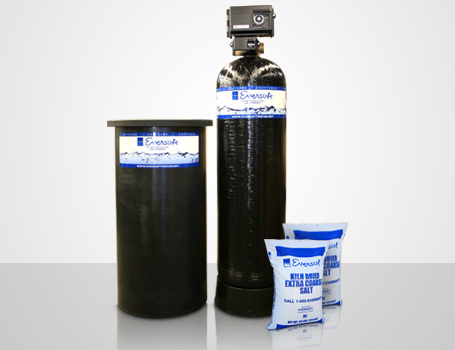 (Brine is a process that occurs when a water softener system goes into a regeneration cycle.) 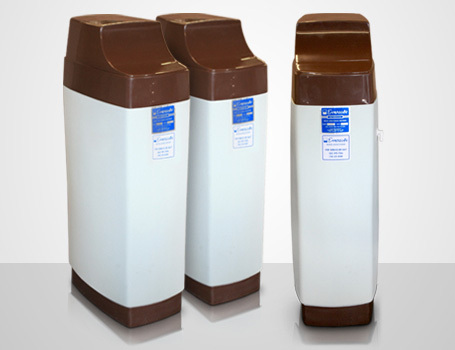 We provide a weekly, bi-weekly, or monthly softener exchange tank program that will ensure your business is continuously provided with soft water. With a dedicated dispatch department and fleet of modern GPS enabled vehicles, we are capable of delivering your exchange tanks on time, anywhere in Southern California. Every visit from our trained staff includes a water and equipment analysis, which is tracked in our database. All of our customers enjoy this extensive maintenance program at no additional cost. 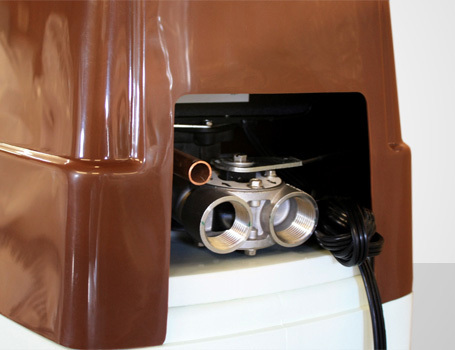 Small tanks for your coffee and espresso machines are also available.